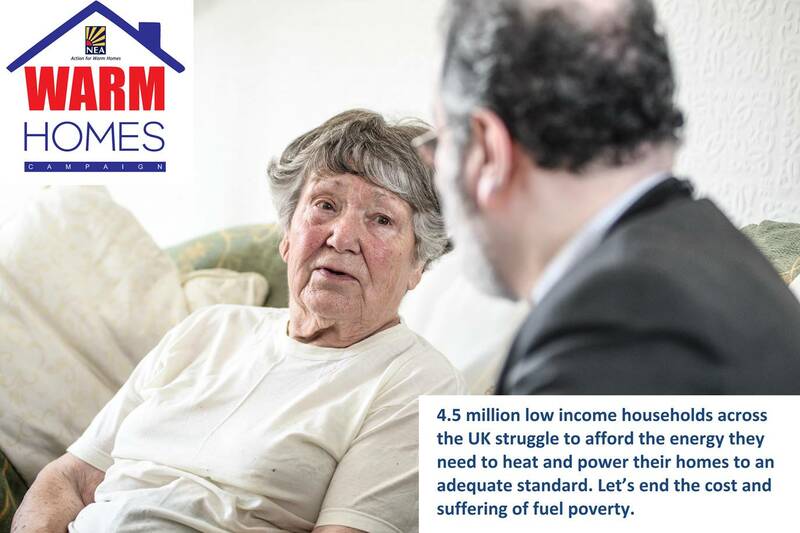 Did you know that 4.5 million UK households are in fuel poverty, unable to afford to live in a warm, dry home? 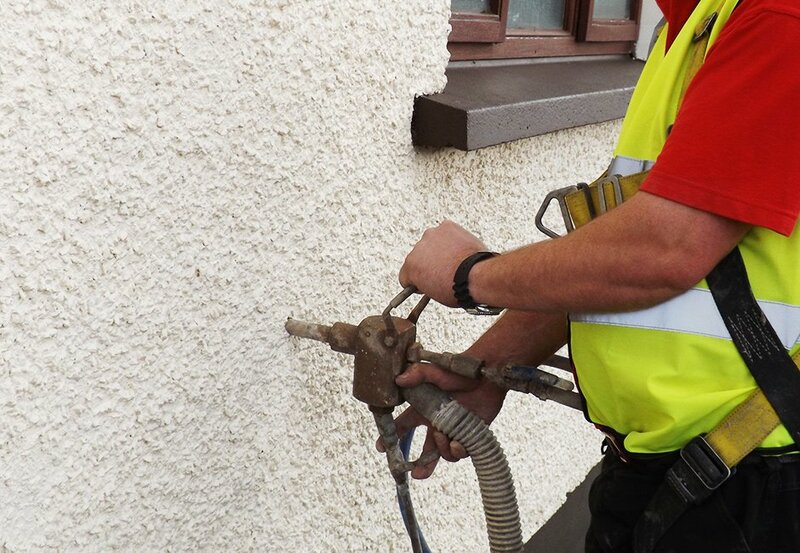 National Energy Action (NEA) is the national charity working to end fuel poverty in England, Wales and Northern Ireland. NEA launched their 2015 Warm Homes Campaign today. 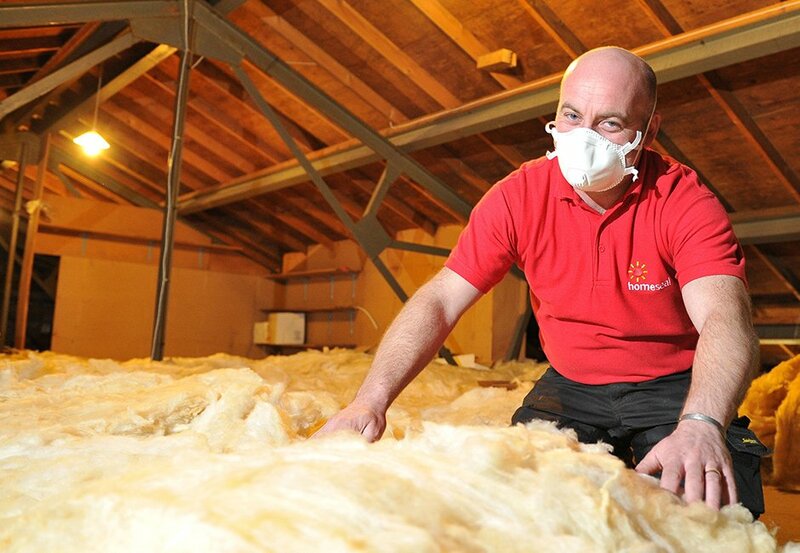 The Warm Homes Campaign is NEA’s annual winter initiative, raising awareness amongst both politicians and members of the public of the problem of fuel poverty and the action needed to be taken at a policy level, as well as the help and support available locally for those struggling to heat their homes. Find out more on their website or take a look at the policy briefing.